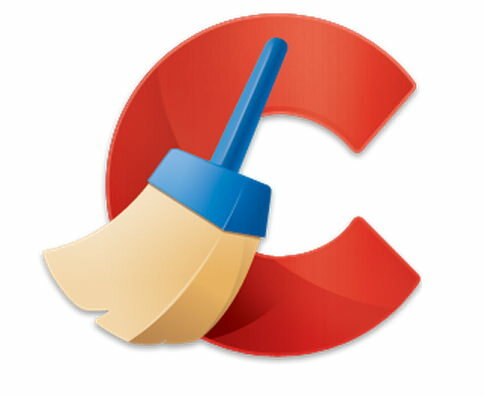 CCleaner is a #1 optimization tool released it's latest version CCleaner 3.28 for Windows computers. This version improves Windows 8 support and some minor bug fixes. Piriform also announces CCleaner 4.0 coming soon in next few months.